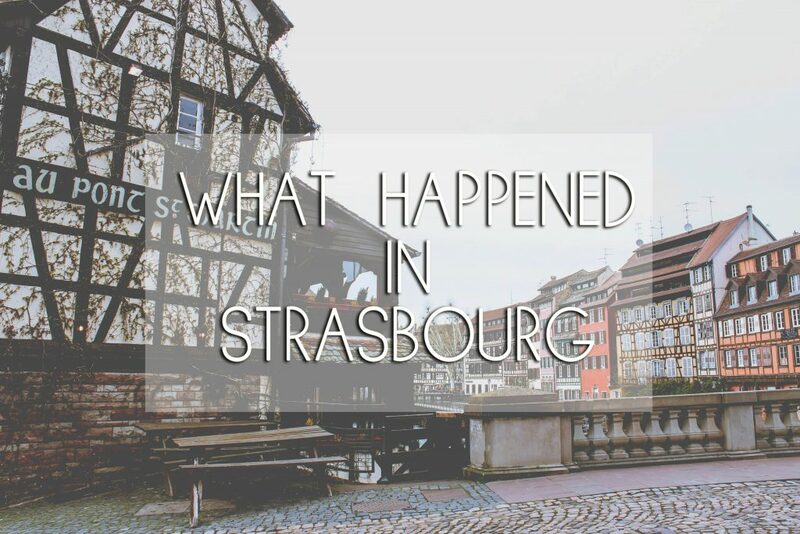 Strasbourg is famous for its half-timbered houses and Christmas markets. I'm sharing my experience on the first one. The markets can wait in December.